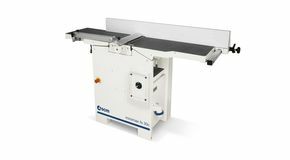 The combined planer-thicknesser brings together the machining operations of the surface planer and the thicknessing planer. 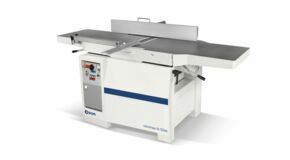 The Scm and Minimax combined planer-thicknessers allow users to switch from one operation to the other quickly, watch the video! 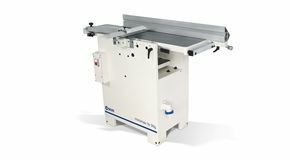 This switching speed from the surface planer to the thicknessing planer is fundamental in the work of a woodworking workshop and for a hobbyist, who may find themselves working on a single piece, as opposed to the production in series where various pieces are passed on one of the two planers, before changing to the other type. 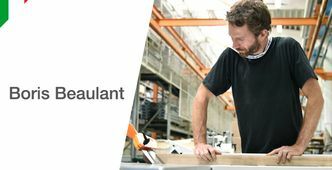 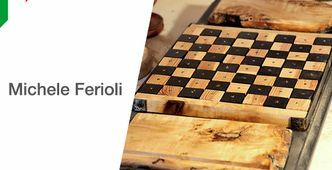 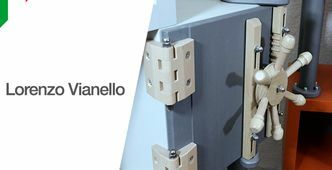 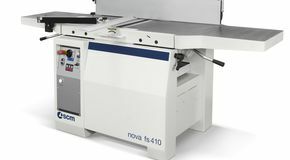 In this case the same piece is machined on both planers and the switch speed from one planer to the other, renders their work easier and faster. 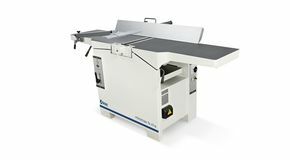 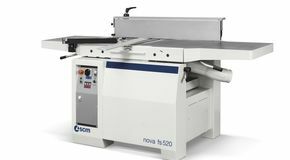 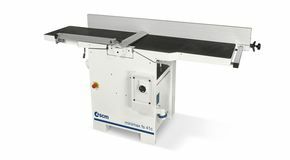 The Scm and Minimax combined planer-thicknessers are compact and sturdy and suitable for highly flexible productions. 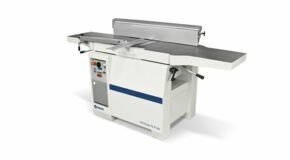 Ideal for demanding craftsmen and woodworking workshops.